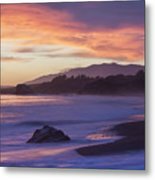 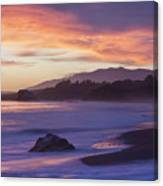 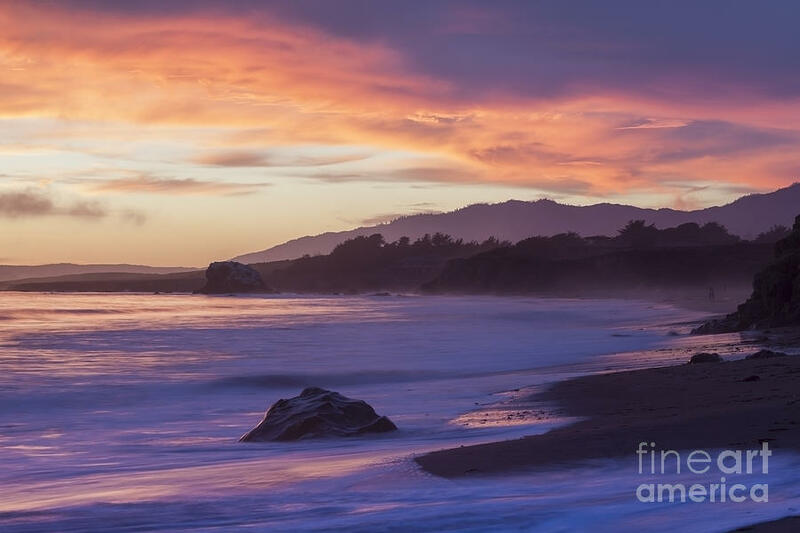 Cambria Coastline With Purple Sunset Colors is a photograph by Sharon Foelz which was uploaded on July 24th, 2015. 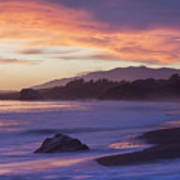 Purple sunset colors reflect into the ocean in this coastline view from San Simeon State Beach just above Cambria, California. There are no comments for Cambria Coastline With Purple Sunset Colors. Click here to post the first comment.